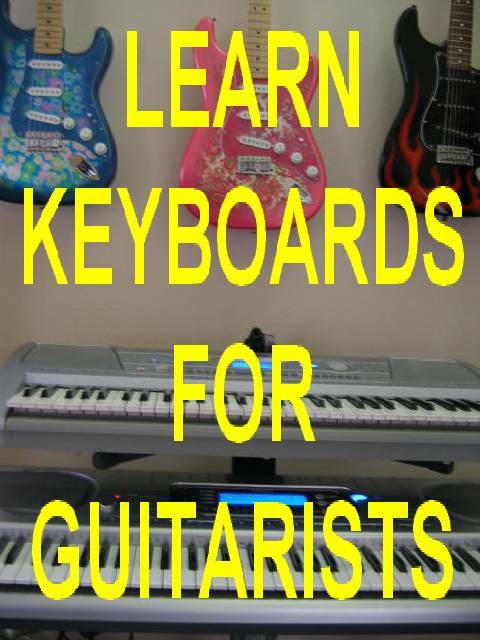 LEARN TO PLAY KEYBOARDS FOR GUITARISTS ! This video is for guitar players who also want to play keyboards for either recording purposes or on stage as a second instrument. After losing a band member years ago, my group went from a 5 piece to a 4 piece and I just took it upon myself to pick up the musical slack by teaching myself to play the keyboards. Now, I'm passing on what I've been playing and saving you the frustrations of having to learn a new instrument and making it easy and doing it from a guitarist's perspective. I take you note by note through the kinds of playing that will get you there quickly and convincingly. 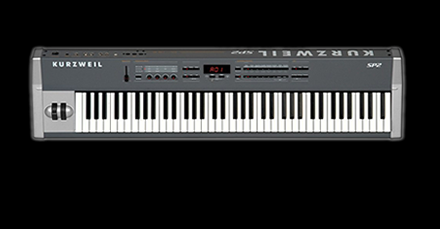 Now you can play those parts on your recordings or take it on stage and double your worth as a musician. You can purchase every lesson I offer on this site (Now over 200 hours) for the low price of $49.95 and I will send you the links to download them all today! 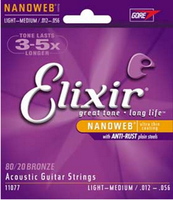 A lifetime of lessons for the price of one private lesson with any music store teacher. This is too good to pass up. Just click below and get started today. Download links are good for 2 weeks. You have that amount of time to download any video and then it expires. 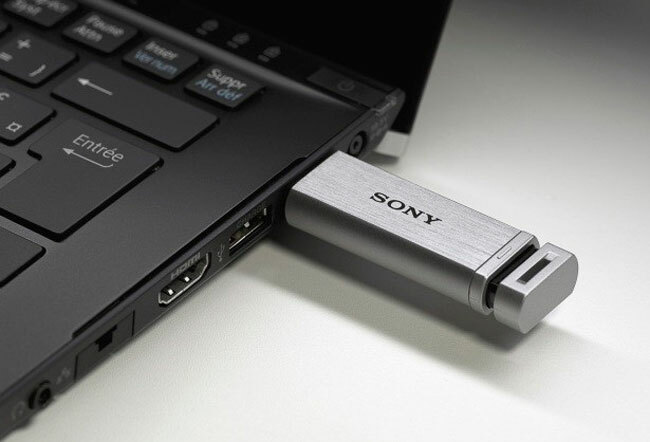 If for some reason you don't get your videos downloaded in that amount of time, simply contact me and I'll resend new links to ensure that you receive what you pay for. YOU'RE ONLY A CLICK AWAY FROM THE BEST DEALS ON LESSONS ANYWHERE! EVERY LESSON ON THIS SITE (OVER 200 HOURS) FOR YOU TO DOWNLOAD! 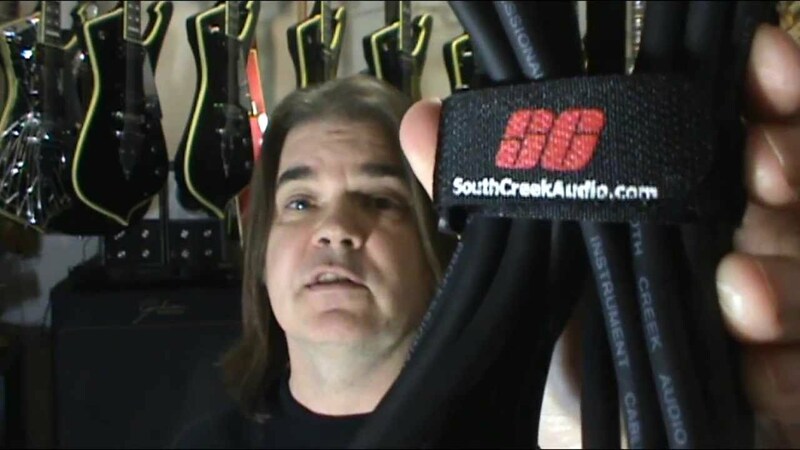 I ONLY USE CABLES BY SOUTH CREEK AUDIO. USE THE DISCOUNT CODE "SCOTTGROVE" UPON CHECKOUT! THAT WILL SAVE YOU 10% OFF OF YOUR ENTIRE ORDER! 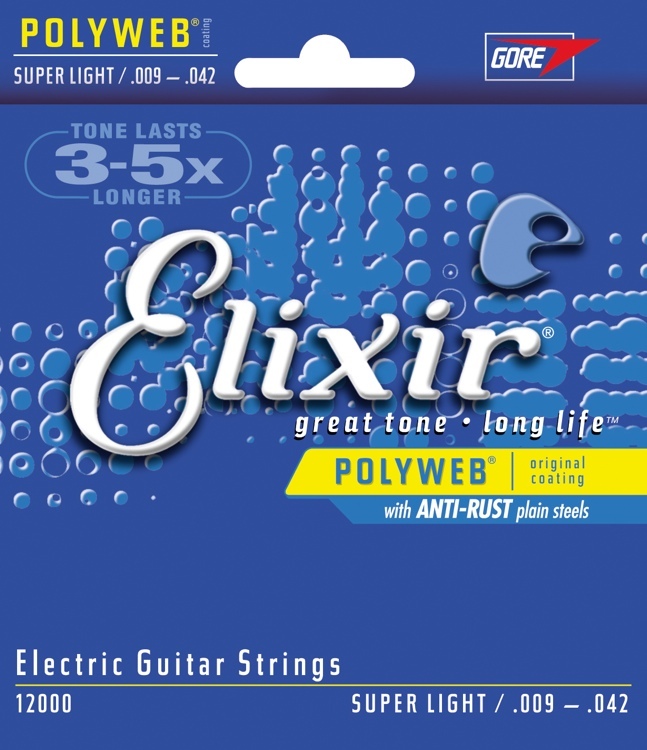 I ONLY USE ELIXIR POLYWEB STRINGS ON MY INSTRUMENTS. YOU CAN CHECK OUT SOME OF MY FULL LENGTH ORIGINALS WITH ME PLAYING ALL OF THE INSTRUMENTS BY CLICKING THE LINK BELOW.